Whether hanging out by the fire, running weekend errands or attending a school pep rally, this custom hooded sweatshirt will keep you warm, cozy and looking stylish. 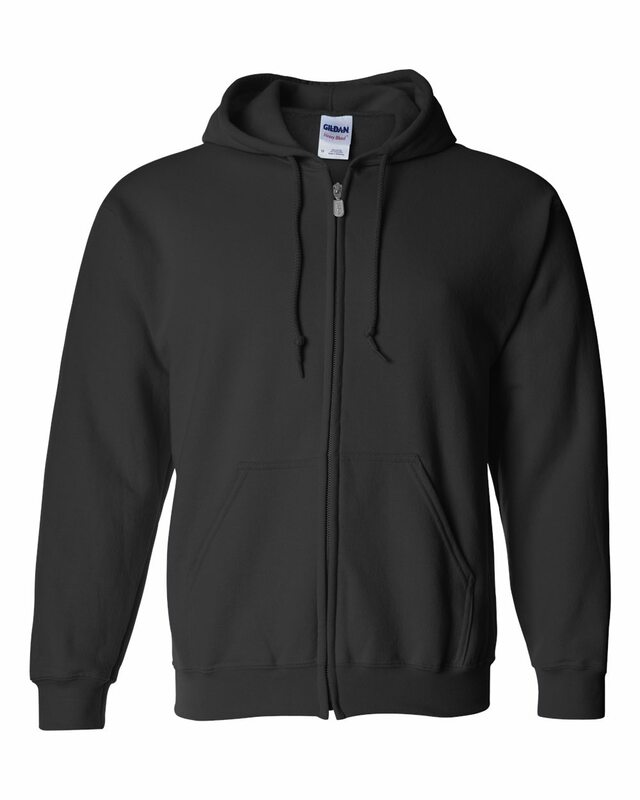 The GILDAN Heavyweight Blend Full Zip Hoodie is a super soft hooded custom sweatshirt that’s designed to provide superior comfort. 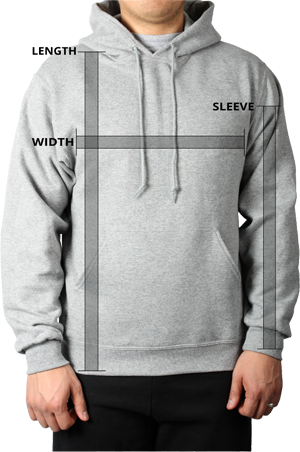 50% Cotton / 50% Polyester air jet spun yarn means this custom hoodie will feel soft against your skin. It’s no-pill fabric means it will look as good as the first day you get it, even after washing. Pouch pockets provide additional comfort and 1 X 1 athletic rib-knit cuffs and waistband with Lycra® ensure a comfortable fit. An unlined hood with matching drawstring gives this customized hoodie a streamlined look.